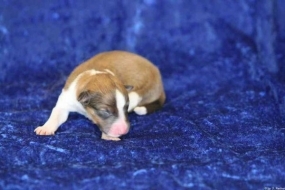 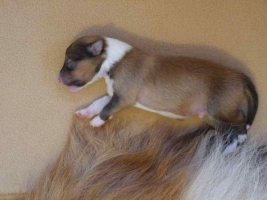 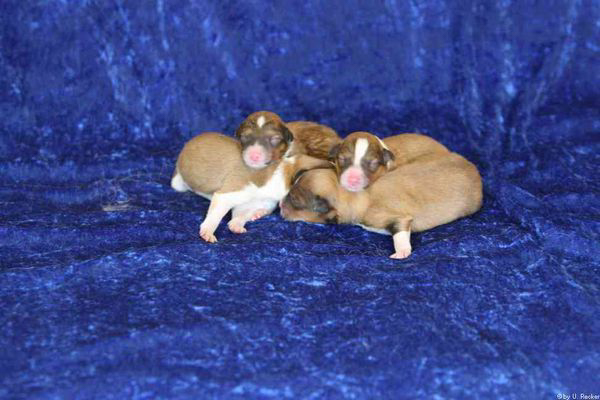 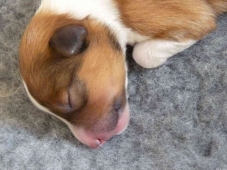 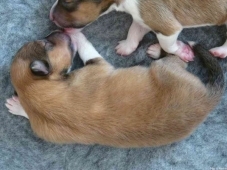 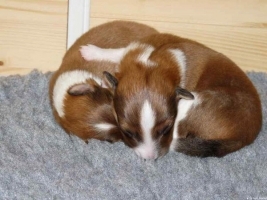 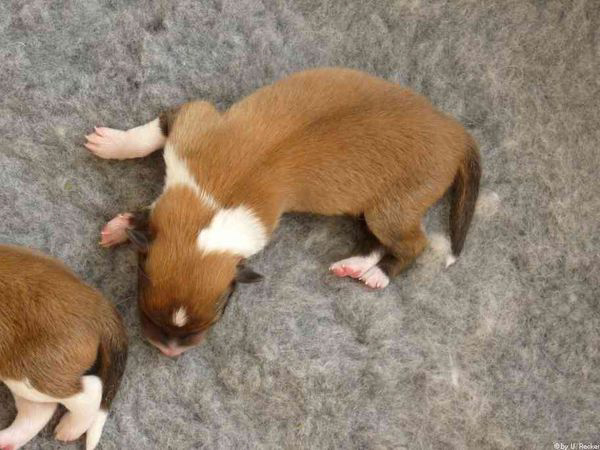 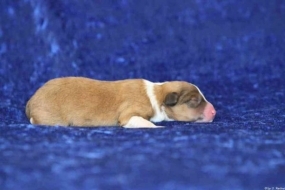 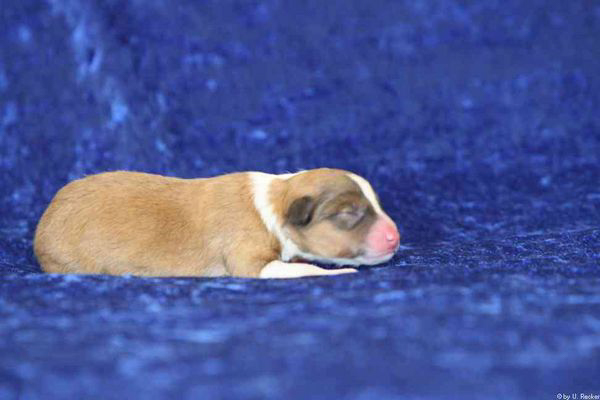 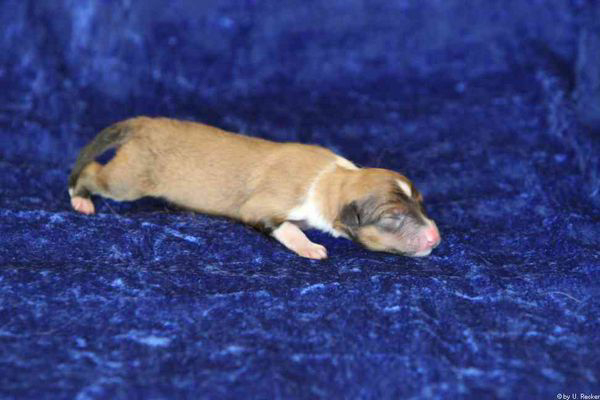 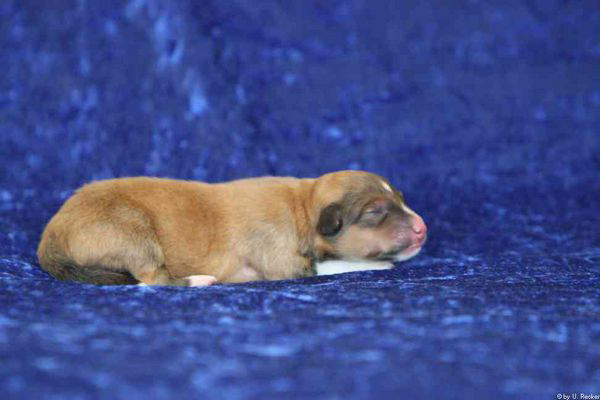 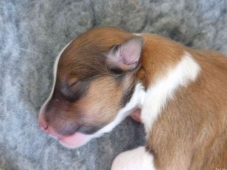 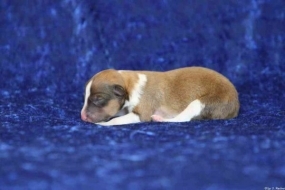 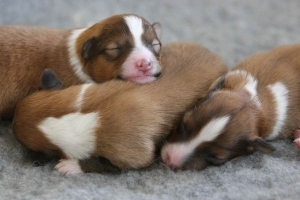 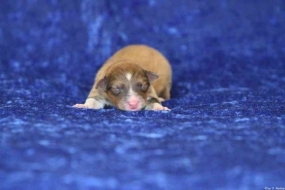 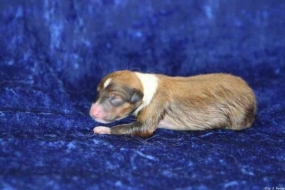 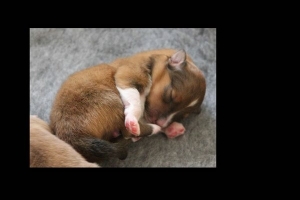 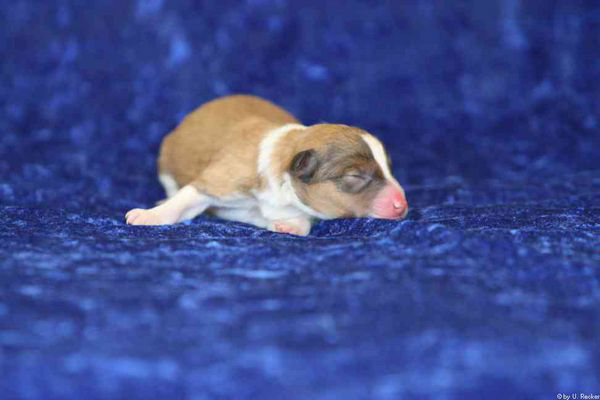 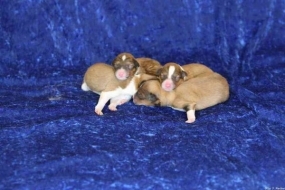 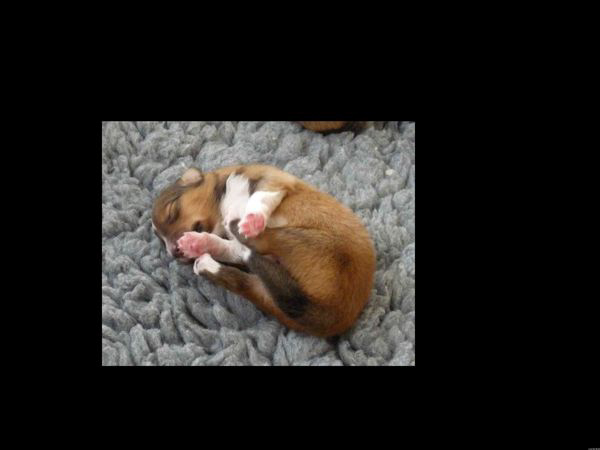 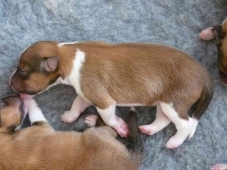 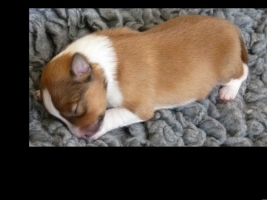 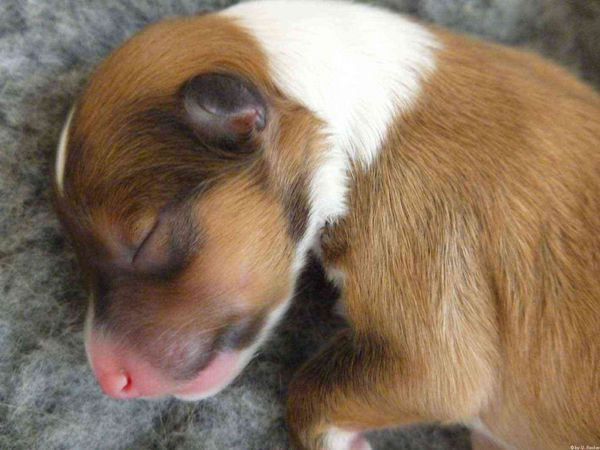 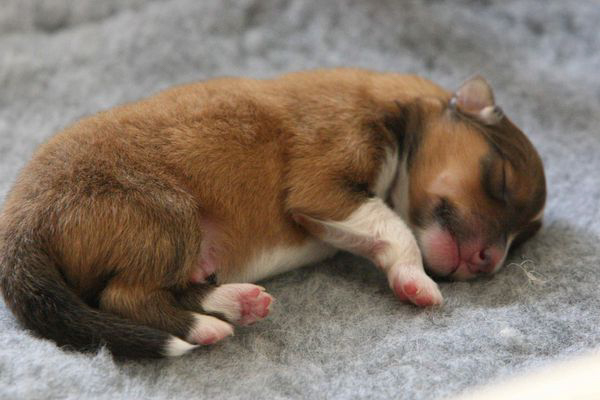 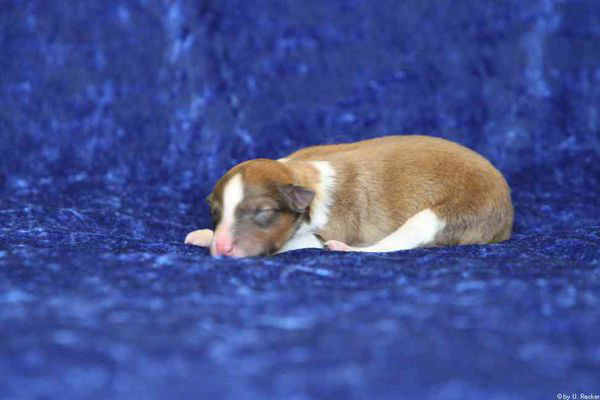 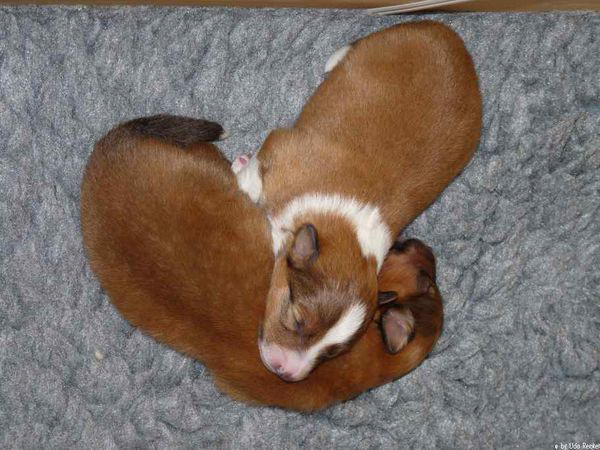 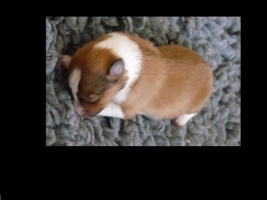 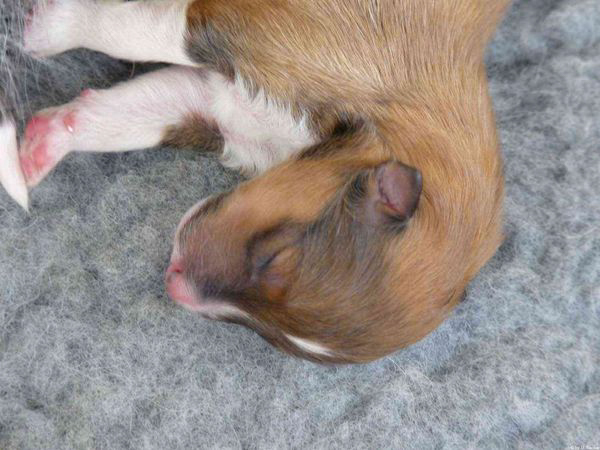 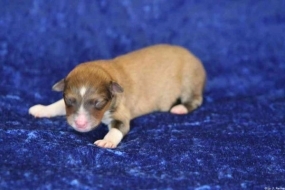 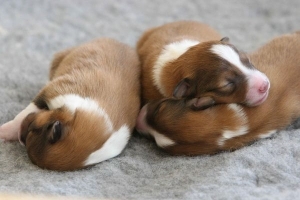 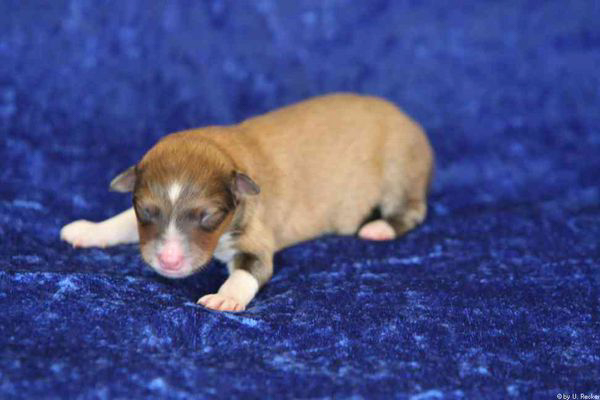 On May 9th 2012 Fiamma gave birth to four puppy dogs. 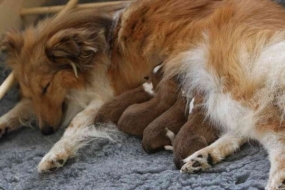 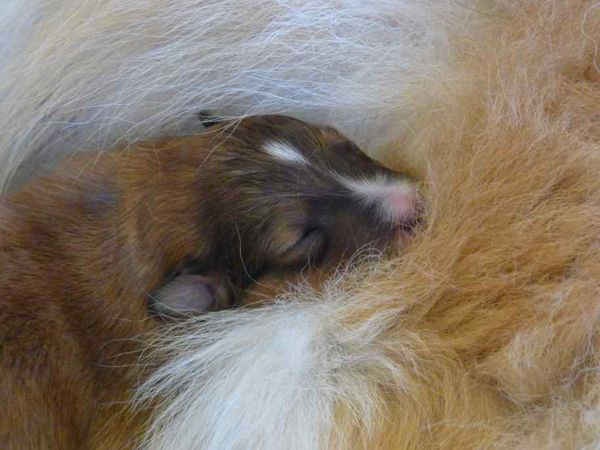 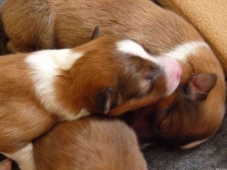 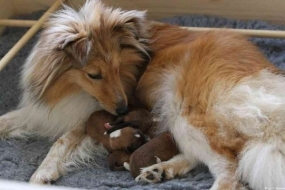 The birth flew smoothly and Fiamma immediately took care of the puppies – just as if she had done this all the while. 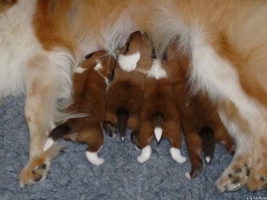 The puppies and her mum are fine. 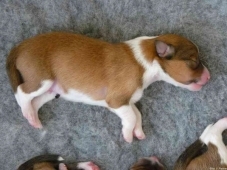 Boy 1 = 8.82 oz. / Boy 2 = 7.76 oz. 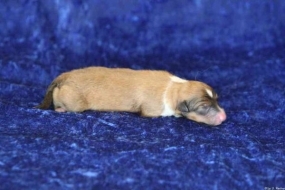 / Boy 3 = 7.76 oz. 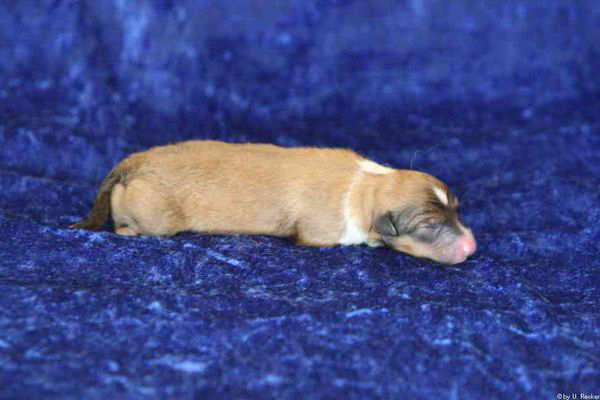 / Boy 4 = 7.76 oz. All puppies tested MDR1 +/+!